Former Vision in Progress member Promzy in an interview with Clock Newspaper said Reggie Rockstone masterminded the plan for his sack from the now super group. 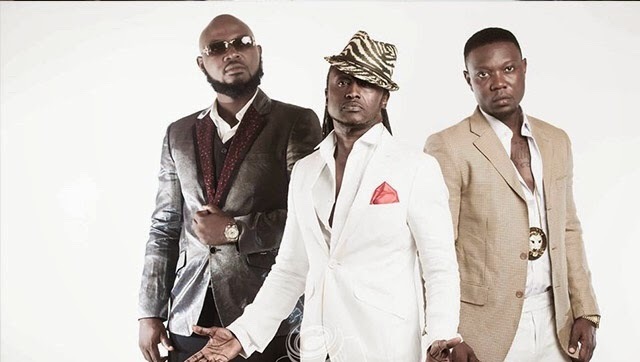 Reggie Rockstone thinks Promzy’s is raising hell because the group is shining. Zeal told GhanaCelebrities.Com that, after Promzy left, they even went to Nigeria to shoot a music video with Terry G alone without him—and it was 3 months after this video that the whole Reggie talk came in.